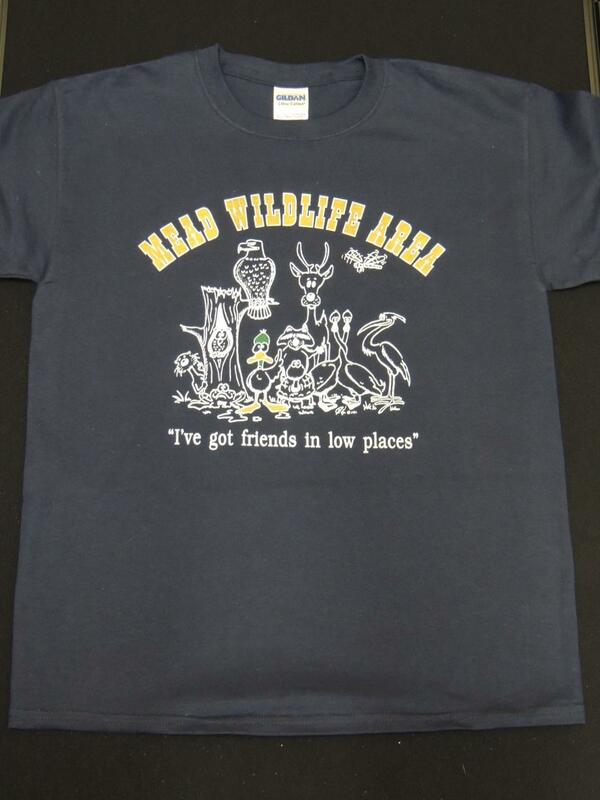 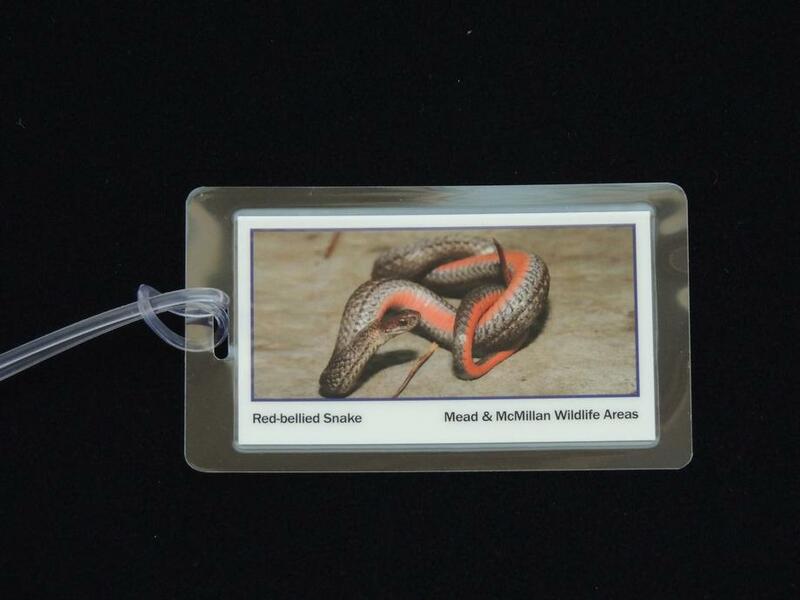 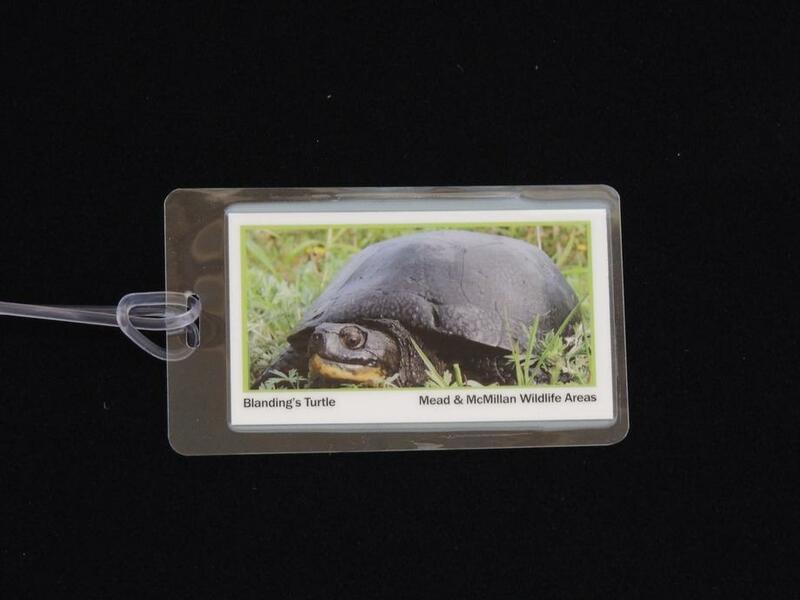 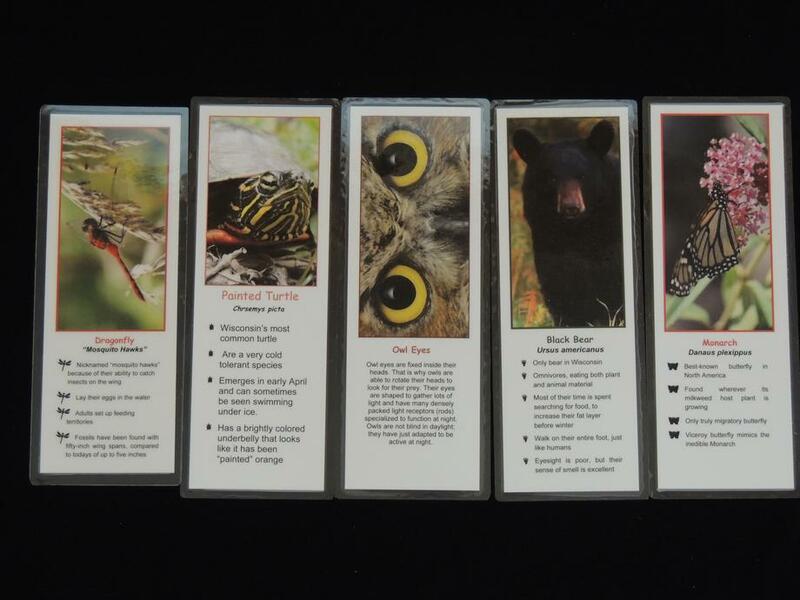 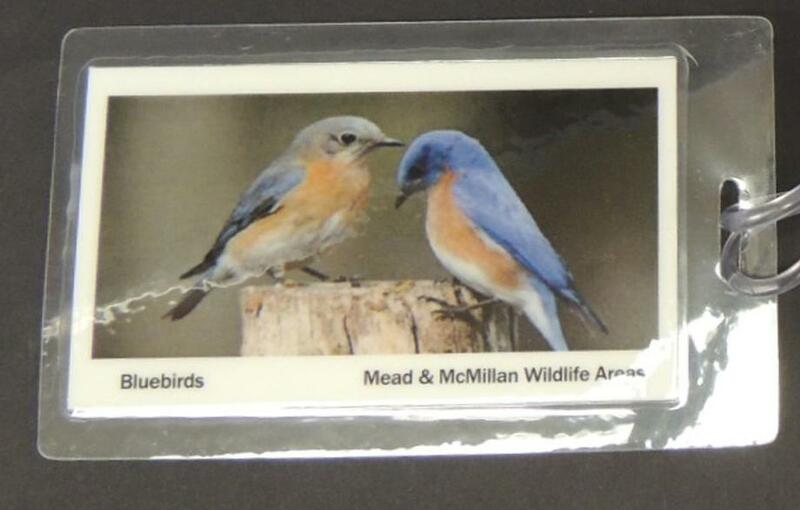 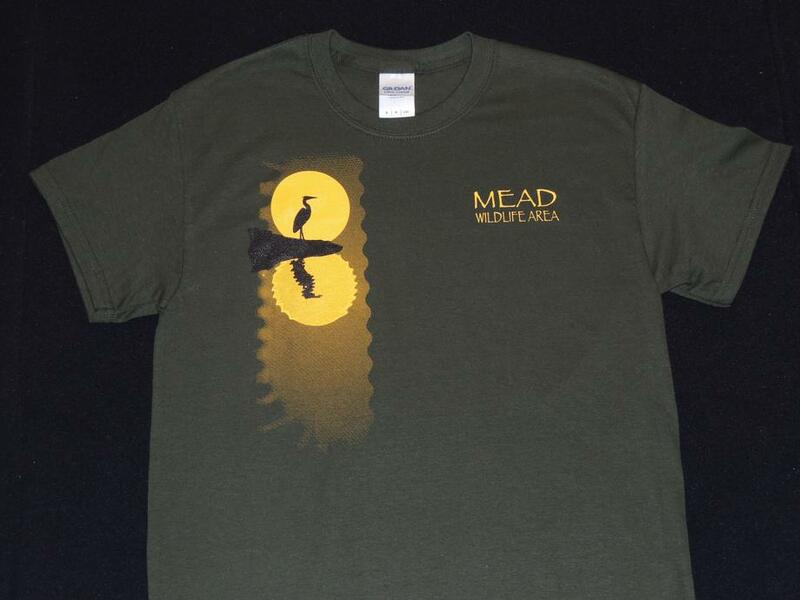 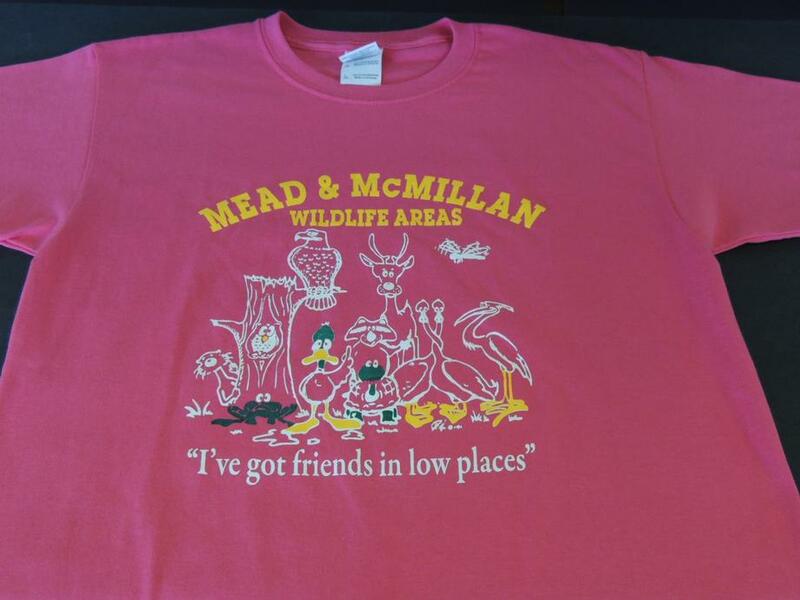 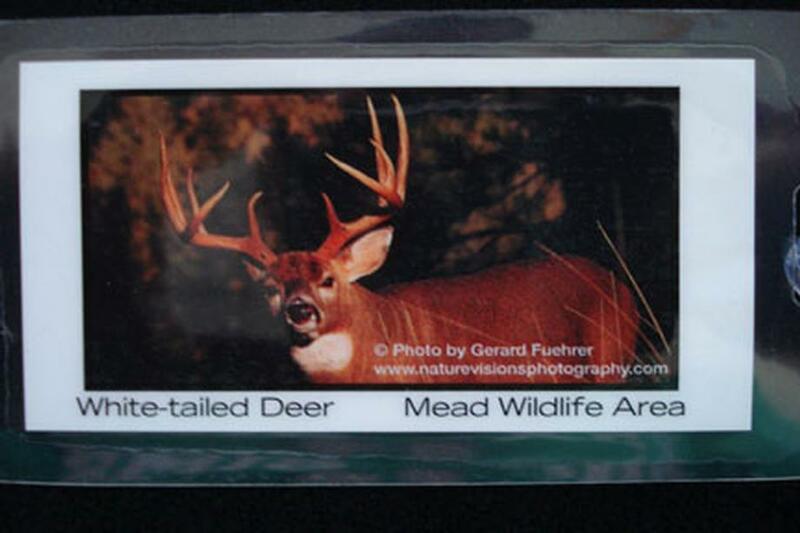 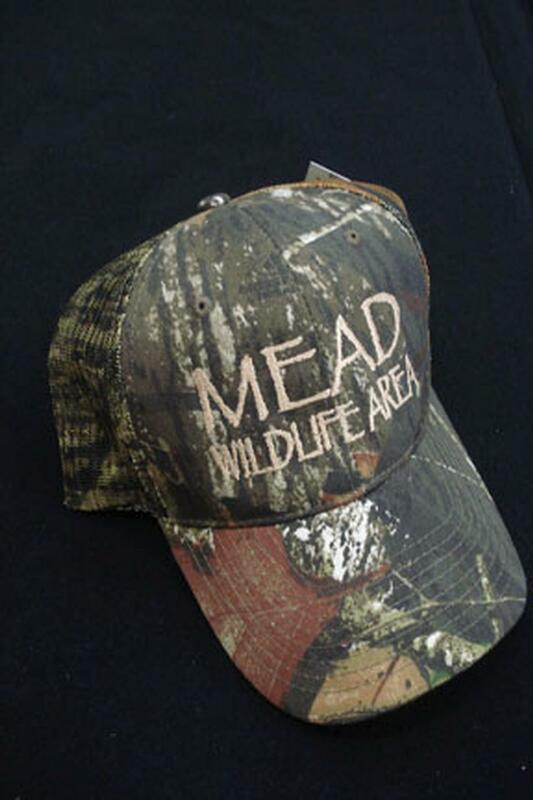 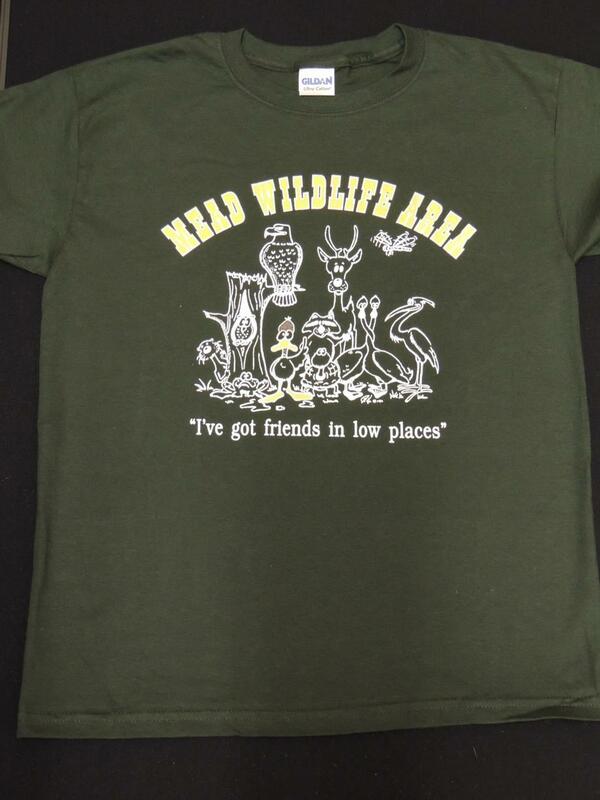 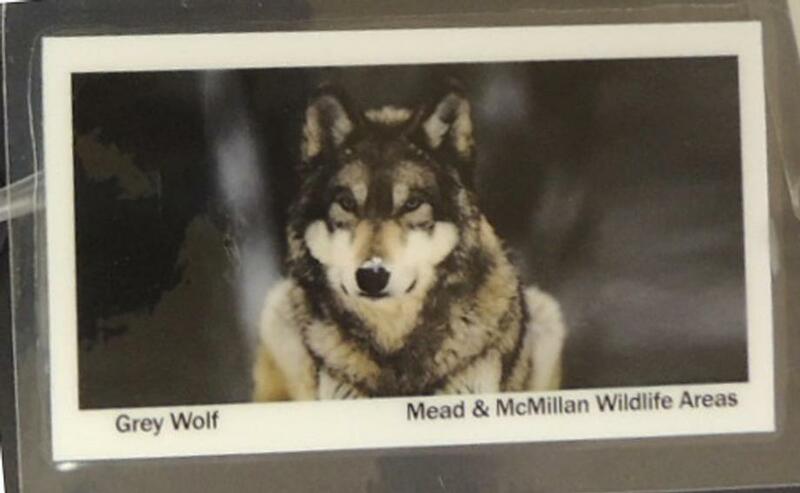 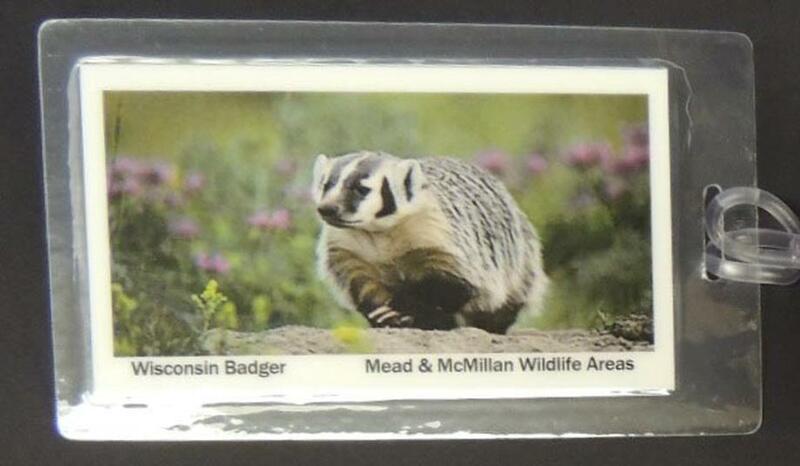 When visiting the Mead Wildlife Area, remember your experience with a souvenir item. 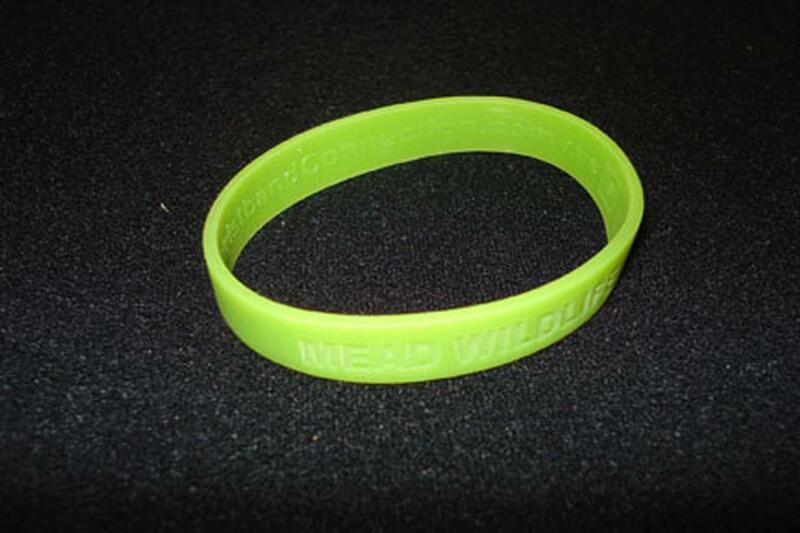 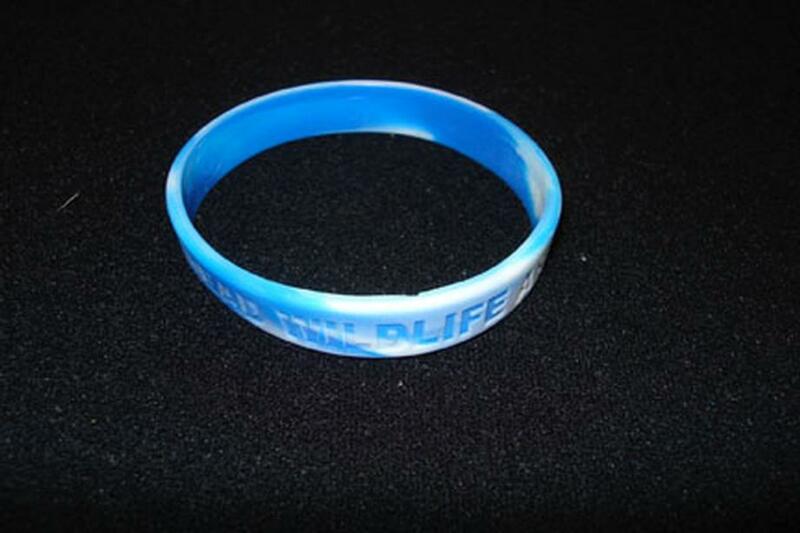 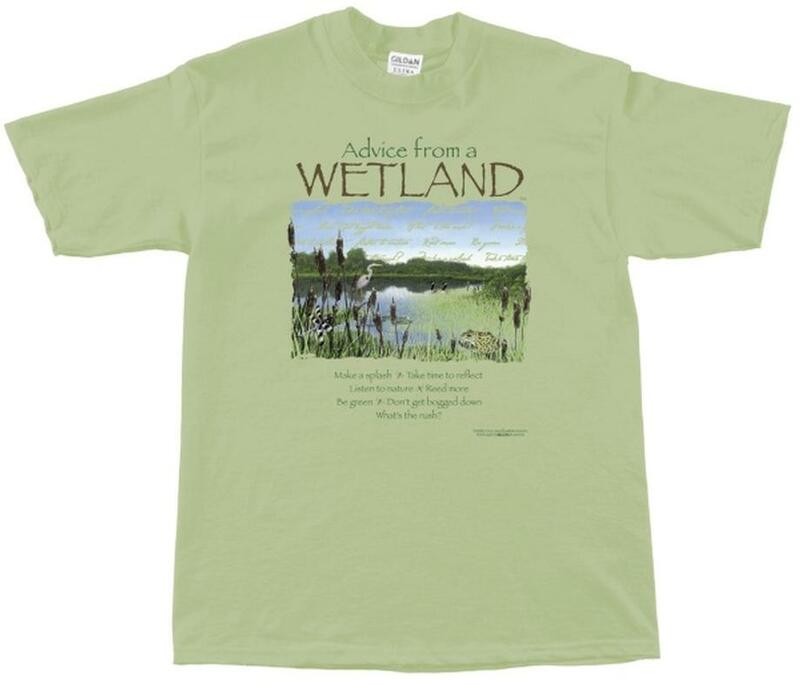 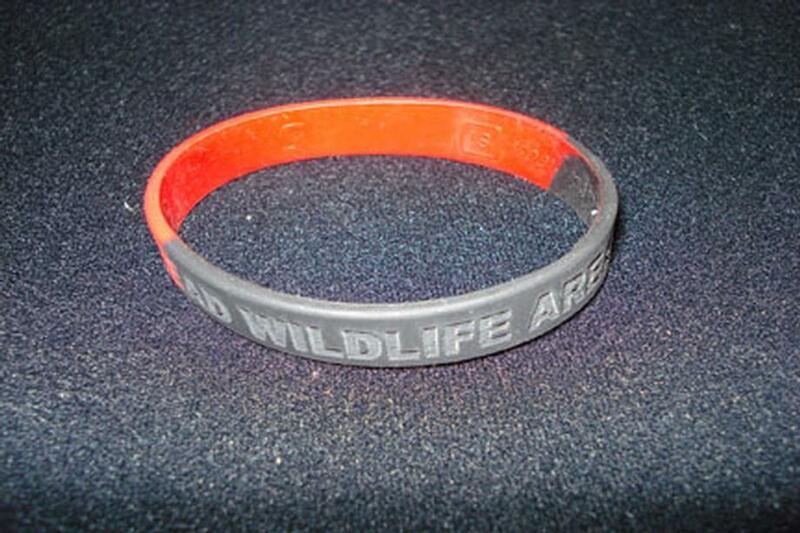 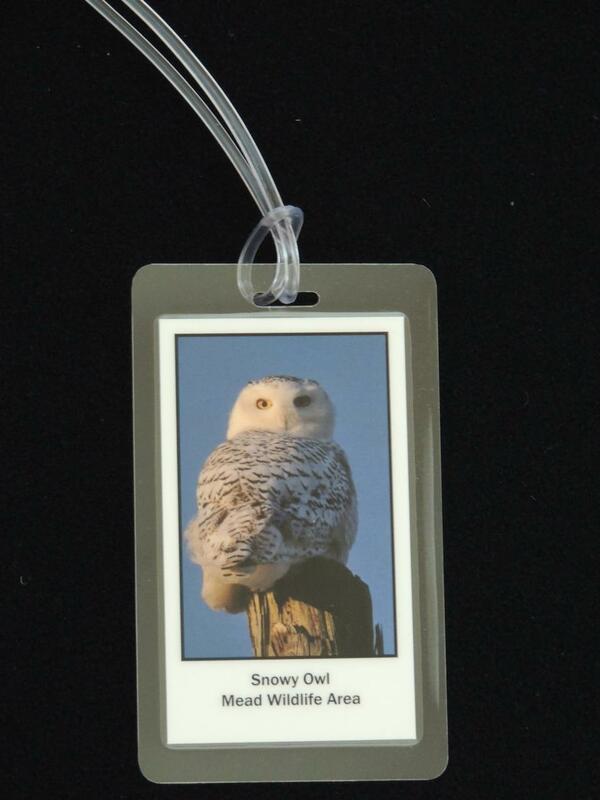 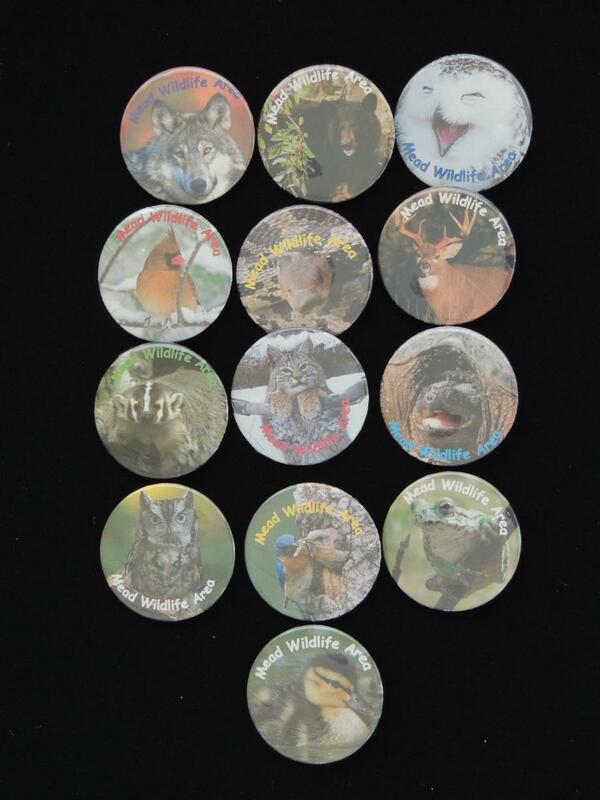 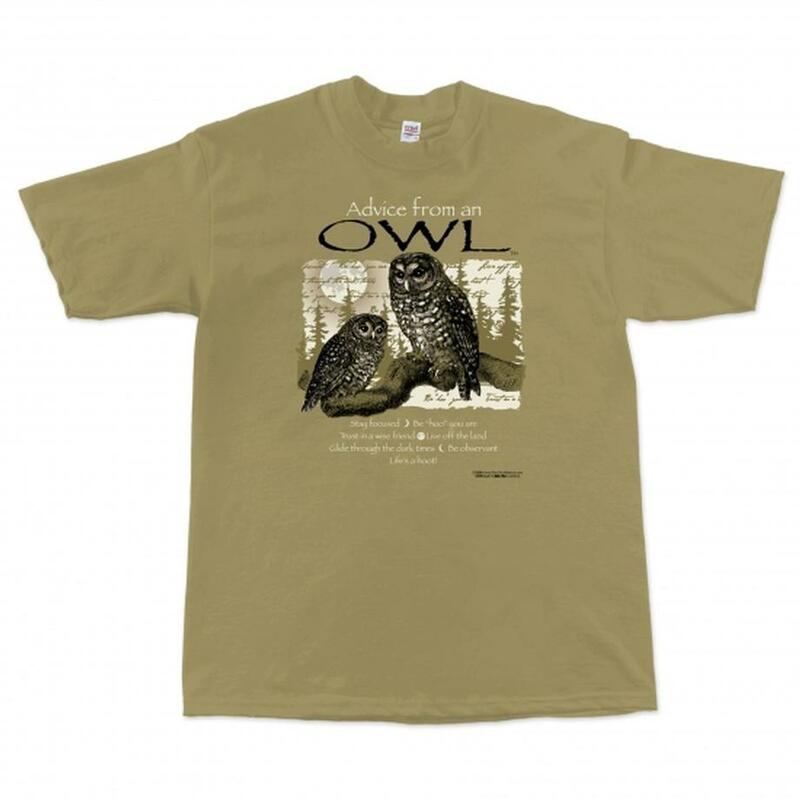 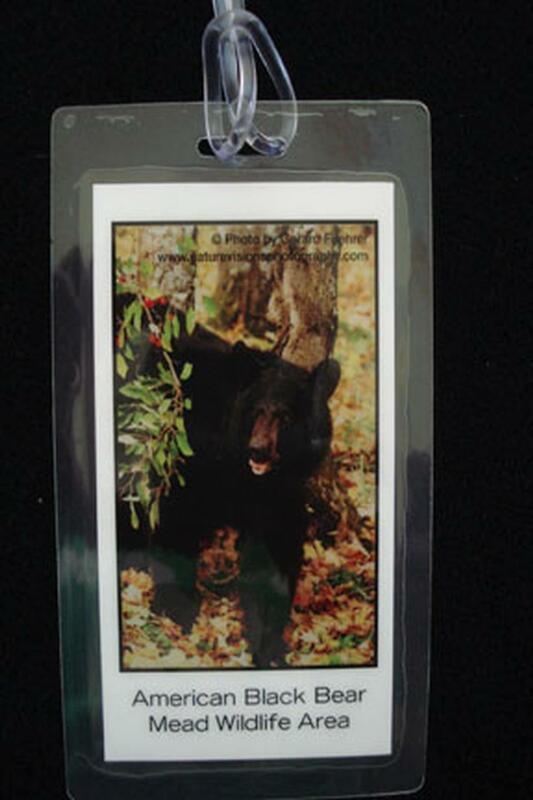 The following items are for sale at the Education and Visitor Center: wristbands, key chains, buttons, plastic water bottles, note cards, caps, youth and adult T-shirts, and wildlife DVDs. 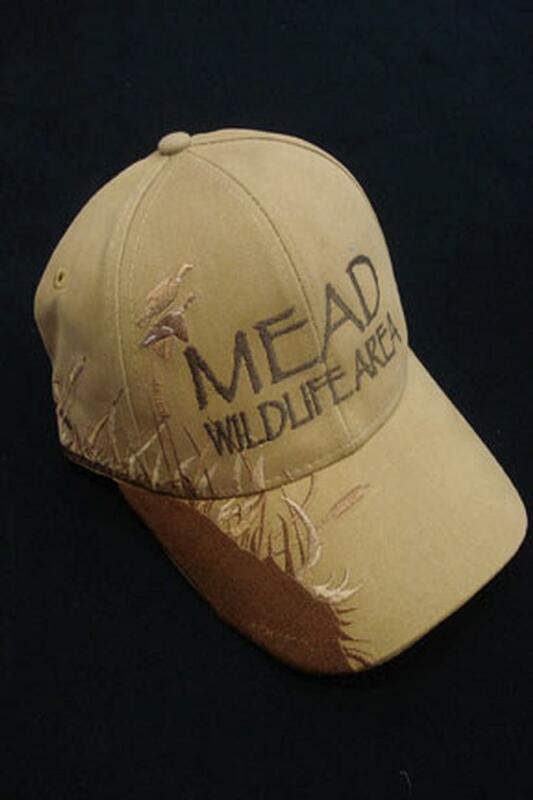 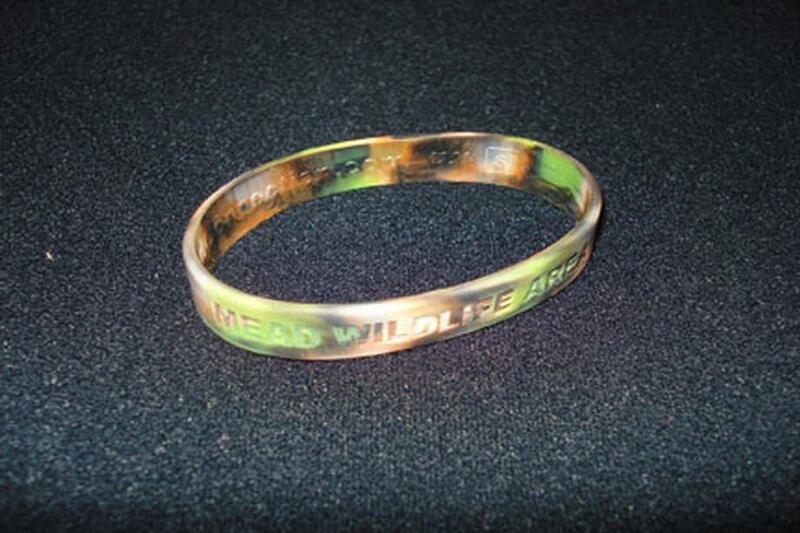 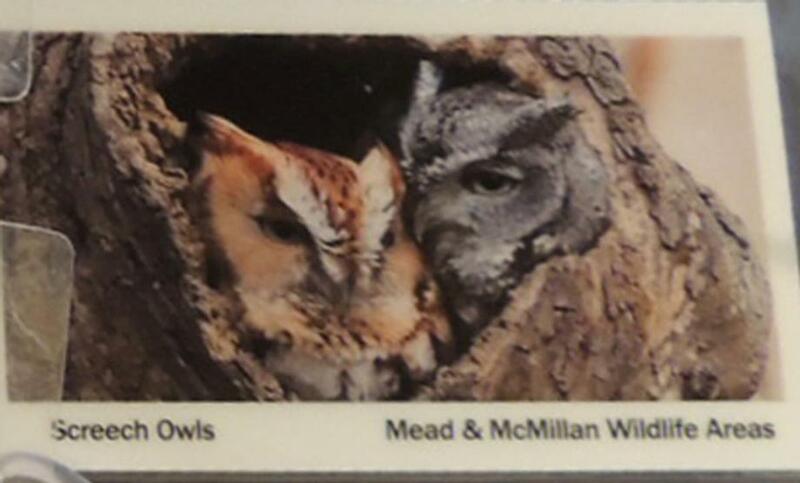 All items have Mead inscriptions or pictures of wildlife found at the Mead. 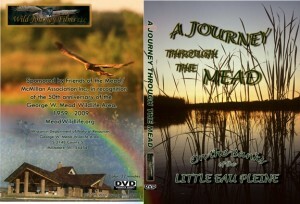 Proceeds go towards education and the many projects going on at the Mead which are supported by the Friends. 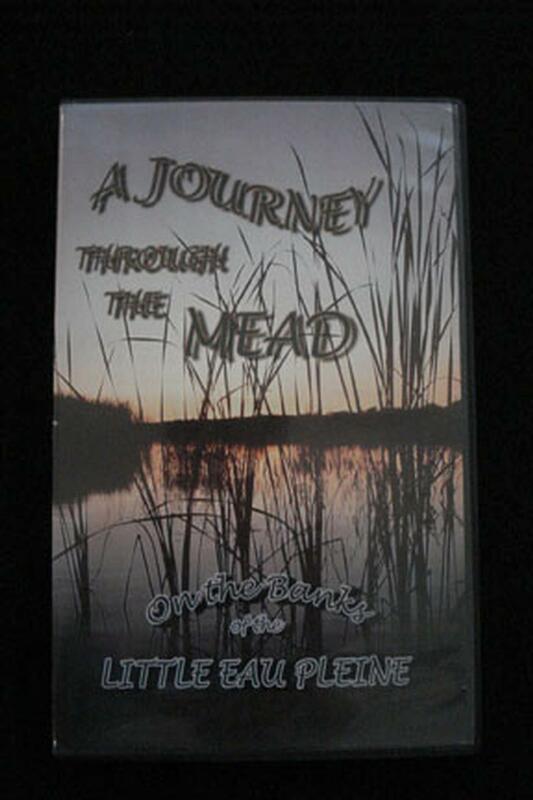 “A Journey Through the Mead” DVD was commissioned by the Friends of the Mead/McMillan Association, Inc and was filmed and produced by Gerard Fuehrer. 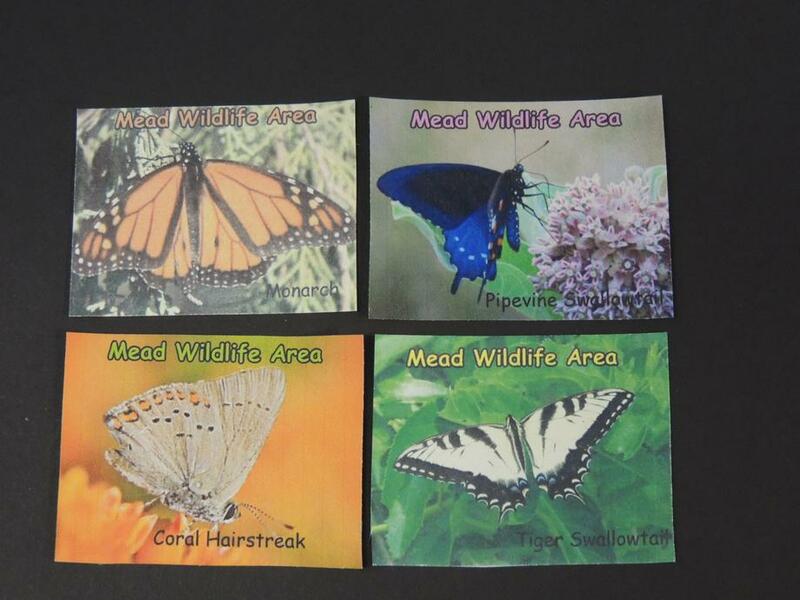 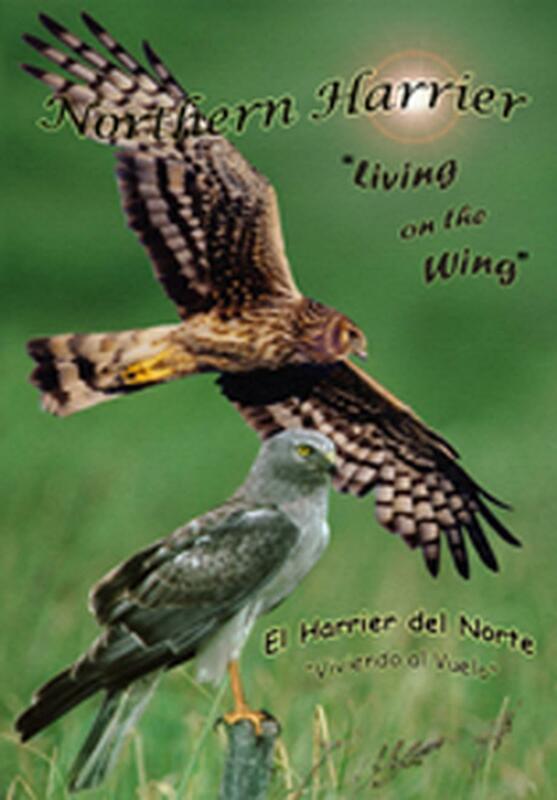 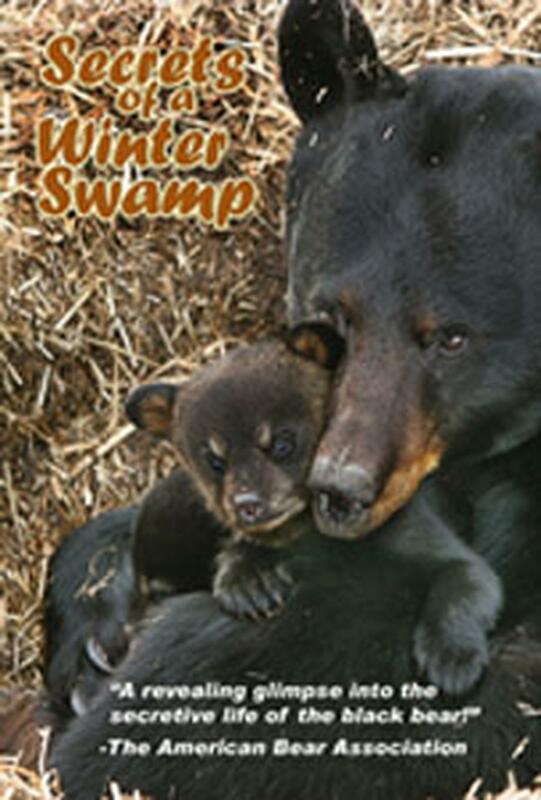 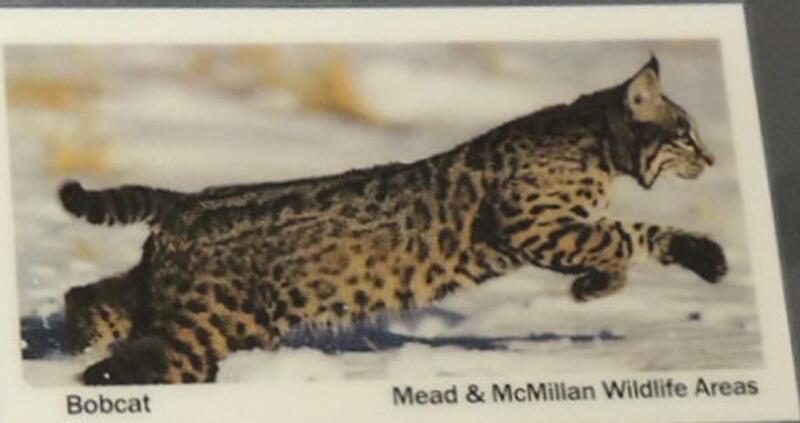 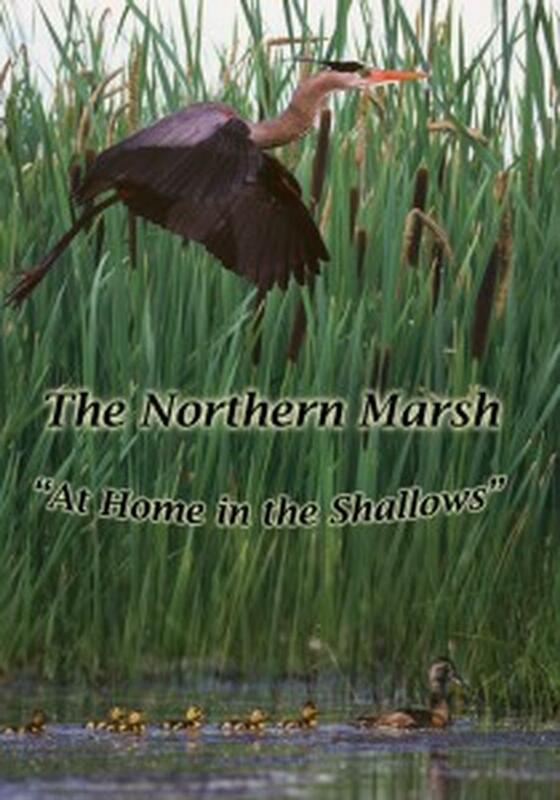 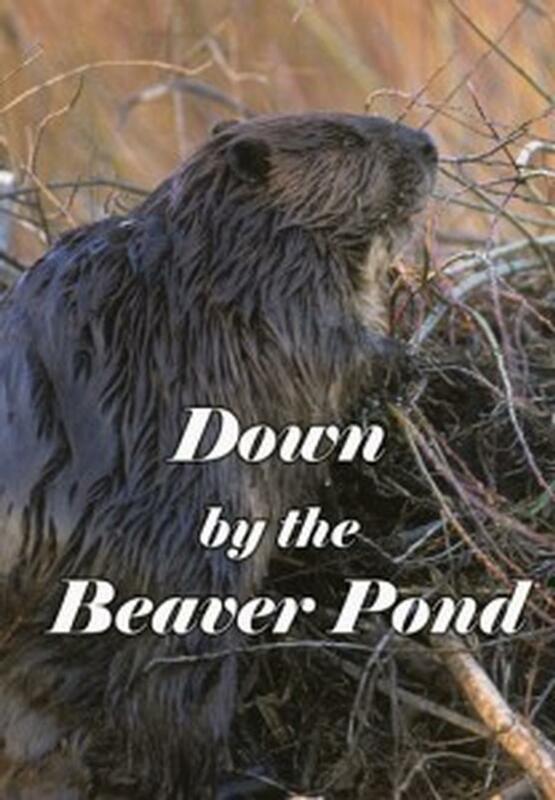 It highlights many aspects of the Mead Wildlife Area such as history, practices, and wildlife. 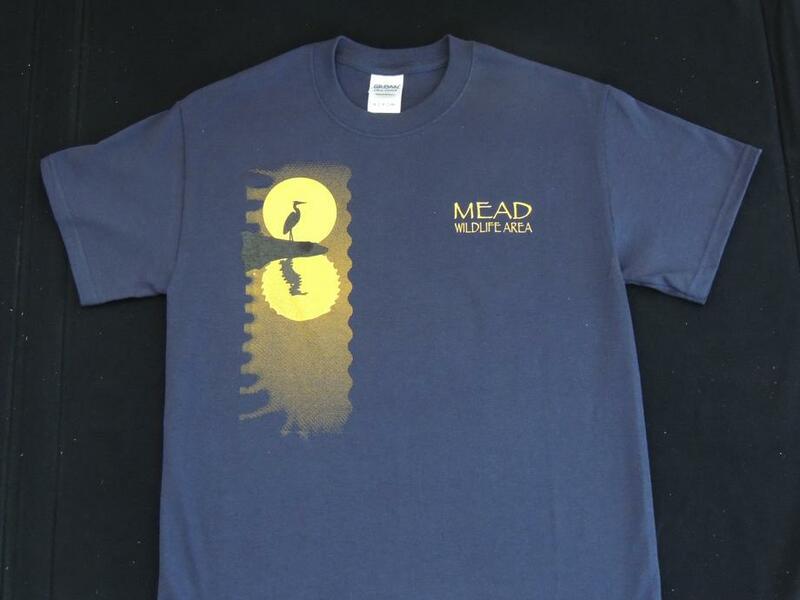 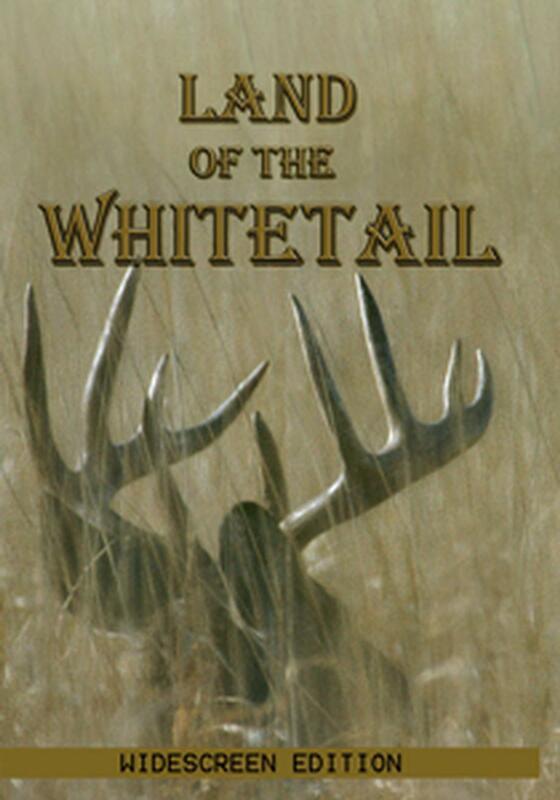 It was filmed entirely on Area property and was released to coincide with the 2009 50th anniversary of the Mead. 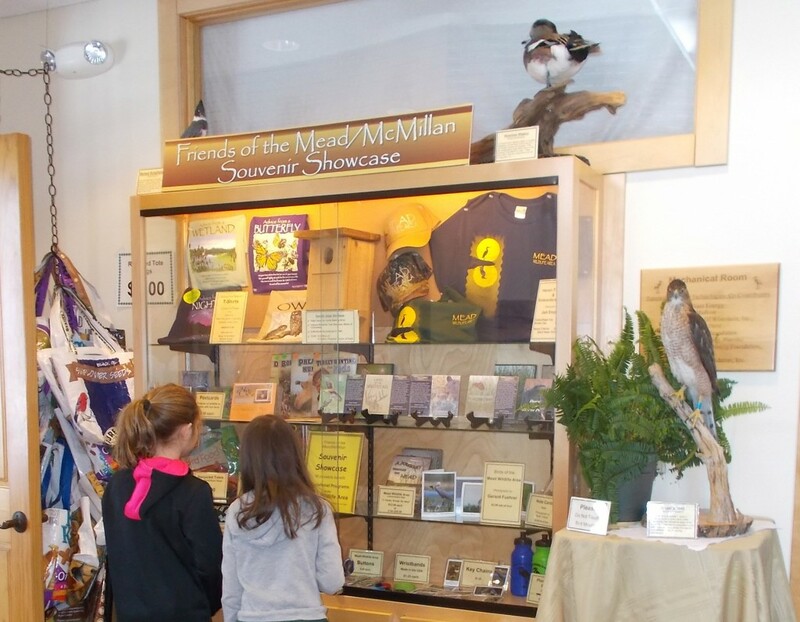 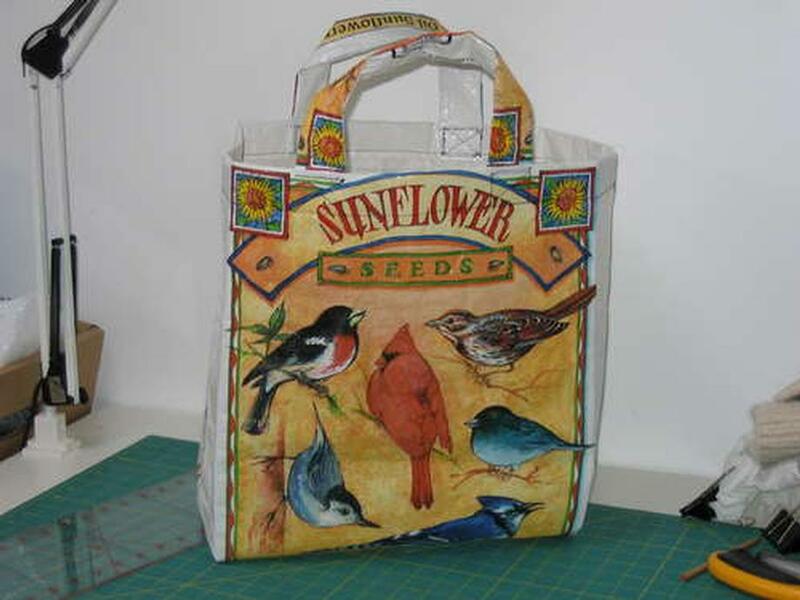 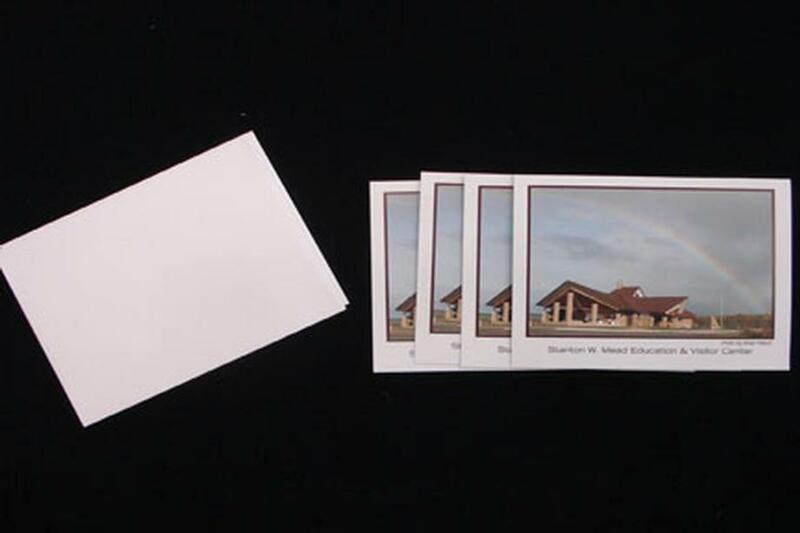 Teachers can use the souvenir showcase order form Downloadable form to assist their students with purchasing items.